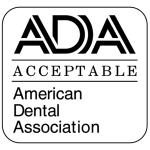 Dr. David Silverglade graduated from Northwestern University Dental School. He then enlisted in the Air Force where he cared for troops in the United States and in Guam. 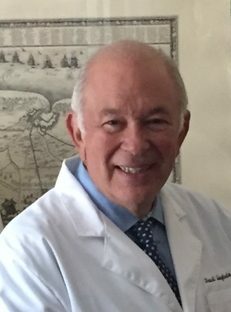 Dr. Silverglade received his Pedodontic training at The Ohio State College of Dentistry as well as Children’s Hospital where he was Chief Resident. Dr. Silverglade has practiced Pediatric Dentistry, treating infants, children, and adolescents for nearly forty years. During that time, he published numerous scientific articles, taught at the OSU College of Dentistry, and lectured internationally. He continues to be on Active Staff at Nationwide Children’s Hospital.